The Doctorate in Educational and Child Psychology (DECPsy) is a highly sought-after three-year, full-time professional training course for candidates interested in pursuing a career as an educational psychologist. This course will equip candidates with the necessary competencies to work in a range of autonomous and collaborative professional roles that are performed by educational psychologists (EPs) in a variety of contexts and with a range of client groups. The overall aim of the DECPSY programme is to enable trainee educational psychologists (TEPs) to effectively integrate theory and practice and become skilled and accountable professional practitioners. The doctorate programme will enable candidates to acquire an advanced knowledge and understanding of psychological theory, methods, evidence, research and practice. Moreover, it will provide candidates with the ability to apply psychological methods, insights and interventions in work with a wide array of clients, problems and contexts. Entry Requirements 1. 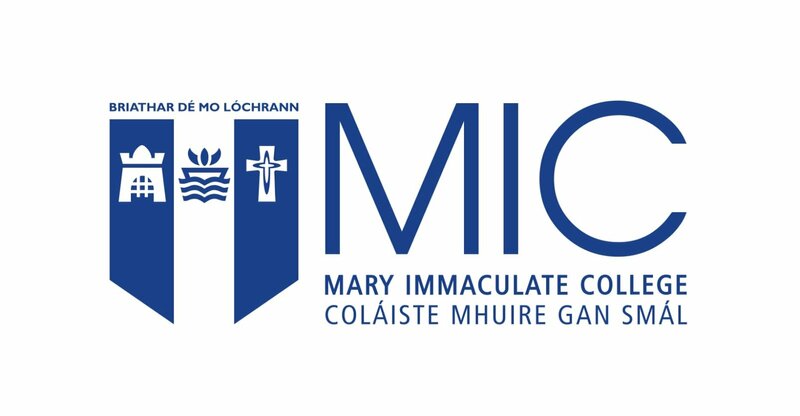 A minimum upper second class honours (2.1) degree in psychology or an equivalent psychology qualification, recognised by the Psychological Society of Ireland or equivalent, as conferring eligibility for Graduate Membership.2. An equivalent of two year's relevant full-time experience working in the field of education and/or psychology. Please note, periods of continuous professional experience of less than three months full-time employment will not count towards the two years minimum experiential requirement.